Are you looking for an oven that is efficient and versatile yet small enough to fit in your restaurant’s kitchen? And one that ensures consistent food quality? Technolux introduces Merrychef Oven as part of its ongoing business series meant to help restaurateurs and businessmen be familiar with top quality kitchen equipment from prestigious brands around the world. The event billed “Merrychef-Masterclass: The smallest high-speed oven with the biggest performance,” is scheduled on January 19, 2018 from 2 pm to 4 pm at Mall of Kitchens in Kamagong St., Makati City. It is open to the public. This will be conducted by Merrychef principal from Welbilt, Chef Vincent Lee and Techolux corporate chefs Mathieu Amet and Miguel Vengco. They will conduct a cooking demo using the said oven. Lee will discuss the advantages of using this equipment. Recipes using the said oven will also be featured. 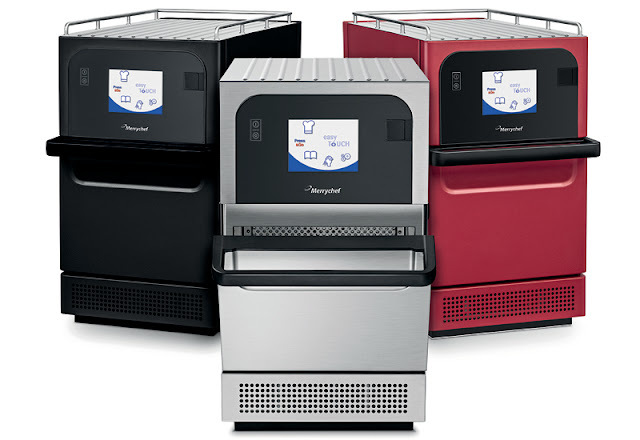 Compact and high-speed, Merrychef is ideal for businesses that require food to be served hot and fresh. It is so versatile that it can toast, bake, grill and cook fresh or frozen food like sandwiches, pastries, vegetables and entrees. The rapid cooking combines three heat technologies (tuned impingement, microwave, convection), which makes it 20 times faster than cooking food in a typical convection oven. 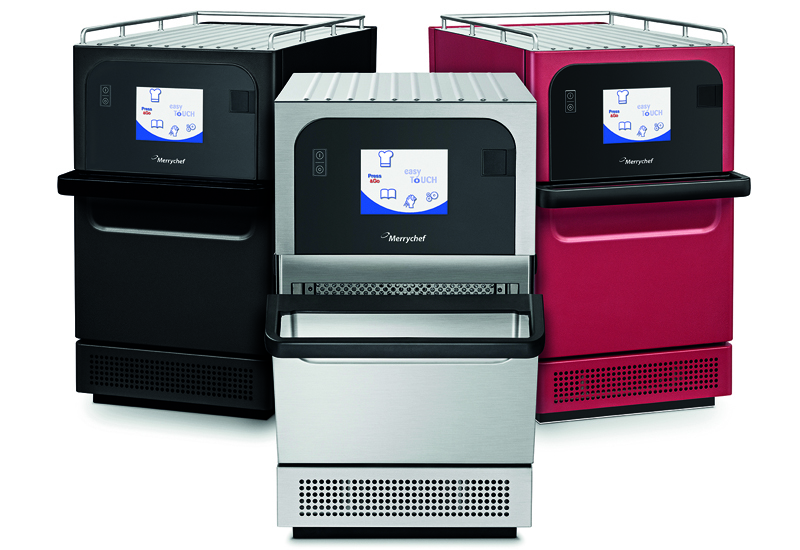 Equipped with the easyTouch® user interface, the icon driven, color touch screen panel is capable of storing up to 1,024 multi-stage cooking profiles. It does makes cooking much easier with a touch of your finger and minimizes labor in the kitchen. Technolux is the Philippines’ largest importer and supplier of a complete line of foodservice, small wares and laundry equipment for over 40 years. For inquiries, call 8964941 and 8994531 or visit its corporate offices at 2176 Primo Rivera Street, Barangay La Paz, Makati City. Check out www.technolux.net.